You Hairdressing is a sophisticated salon that’s been established since 2008 and has built up a high quality reputation in and around the area. 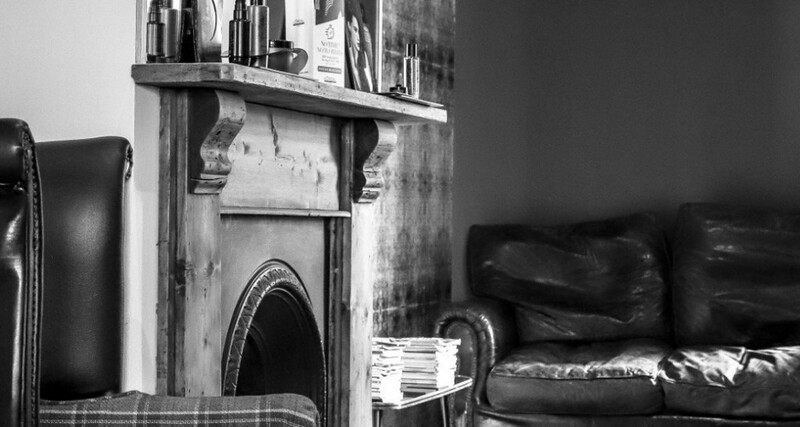 Situated in a busy high street in Southville, Bristol, amongst a variety of coffee bars and trendy theatre, the salon has a relaxed ambience, even on the busiest days. 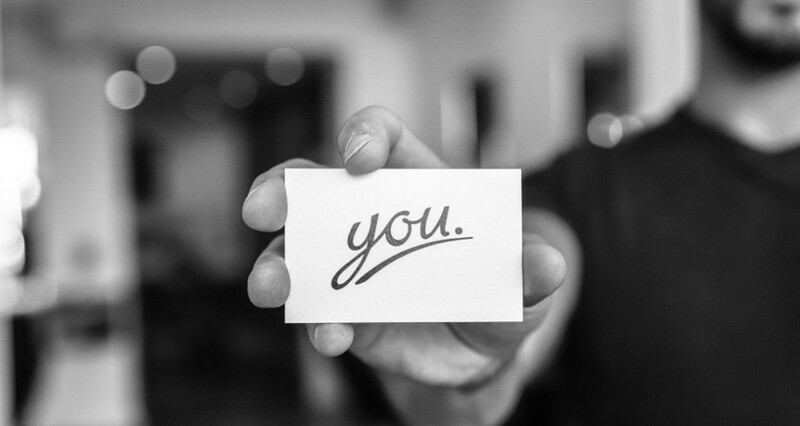 The innovative team have over 35 years’ experience and trained to a high standard... but it doesn’t stop there! Having already attended many cutting and colouring courses, they continually train to ensure they’re up to date on the current trends. 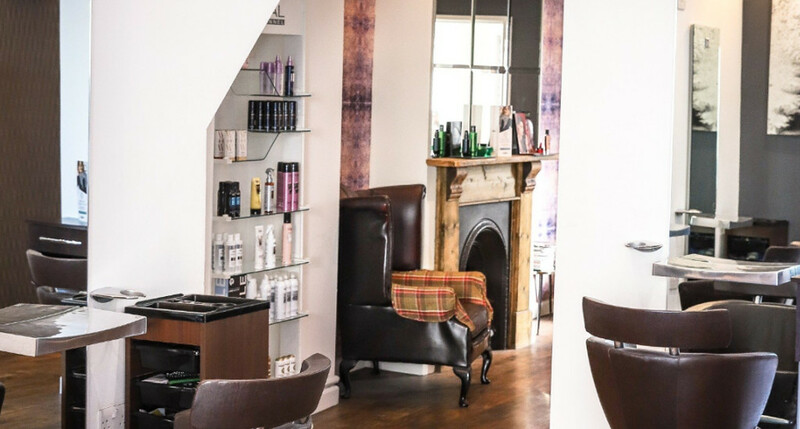 Specialising in colouring and colour correction, Racoon hair extensions, bridal and party hair, the friendly and welcoming team are extremely passionate in their work and will always give 100% to their clients’ needs. Call 0117 953 1184 to experience You Hairdressing. With a cosy lounge area and the backwash in a little zone of its own, you can completely relax while the team work their magic. Such a great find, fantastic and friendly service every time. I wouldn’t go anywhere else! Thank you so much for my wonderful hair cut yesterday. You took so much time and care over it. I'm very happy. I certify that this review is based on my personal experience of You Hairdressing and is my opinion. I have no business or personal link with You Hairdressing and have not been offered payment to write this review. By providing these comments you give Good Salon Guide permission to review and publish this information. Good Salon Guide reserve the right to edit comments for length, spelling or clarity where appropriate. As part of this appointment request Good Salon Guide will record your name, email address, telephone number and appointment details. This information will be passed to You Hairdressing by email, through the Good Salon Guide app and over the telephone. This data will not be shared with any other companies and we will manage your data in line with your preferences below.